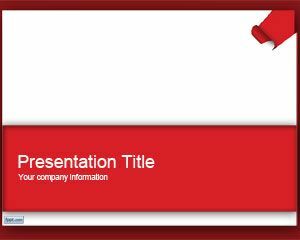 You can use this template for simple email marketing or as part of any strategy to create viral presentations in PowerPoint. 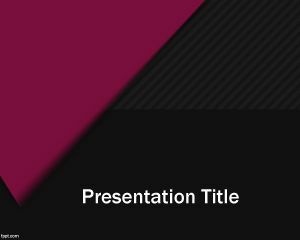 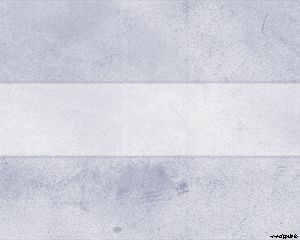 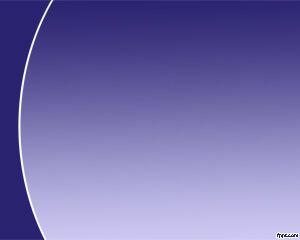 This simple purplepaper PowerPoint presentation template has a dark background with violet paper effect in the top corner. 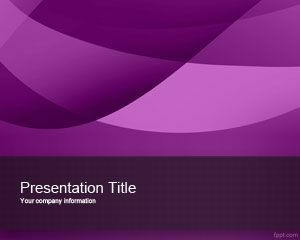 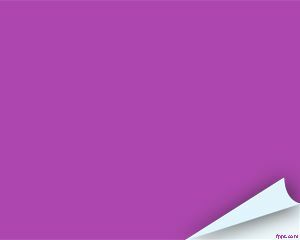 You can download Purplepaper PowerPoint Template for simple marketing presentations.